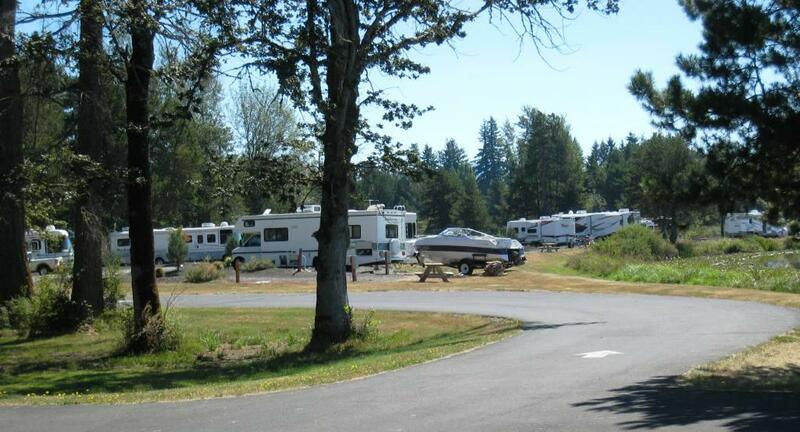 Select your Star rating above in each Category and Click "Submit Your Rating" Write a Review of your Visit of Silver Cove RV Resort. .
Silver Cove RV Resort is destined to become one of the nation's finest luxury RV and Park Model resorts. 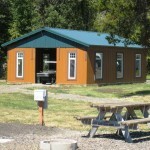 Whether visiting in Spring, Summer, Fall or Winter, you can't beat our location. 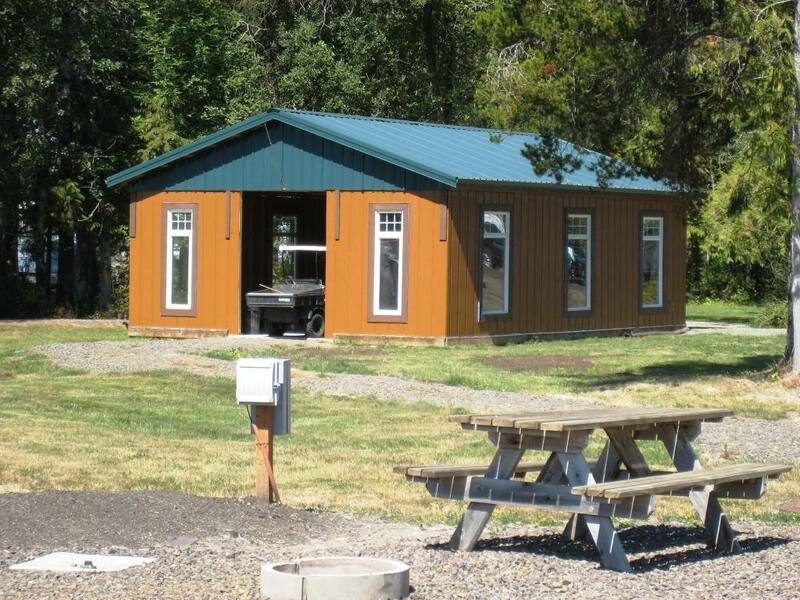 Fishing, hiking, boating, biking, hunting, skiing and snowmobiling are all available within minutes of Silver Cove. We're also just a short drive from the incredible Mt. St. Helens National Monument. 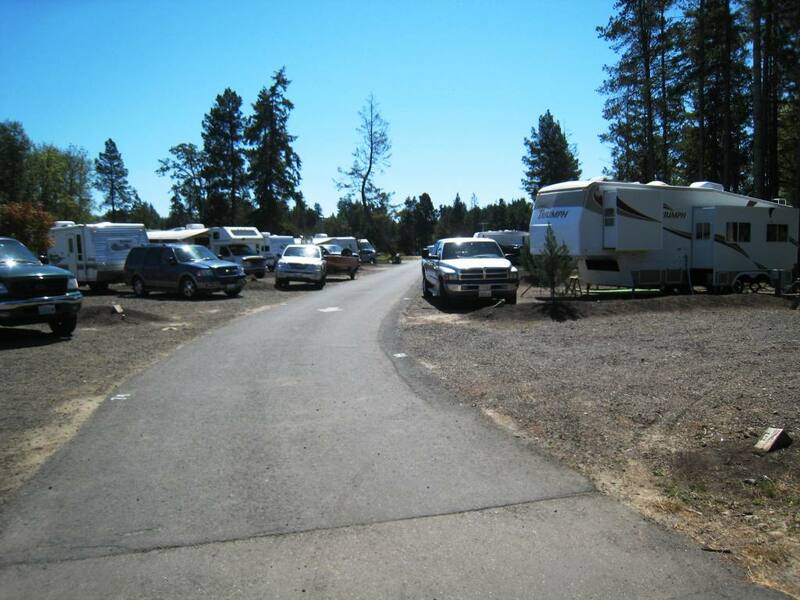 In addition to the local attractions, each site at Silver Cove offers a full set of amenities and picturesque views of Silver Lake and the surrounding mountains. Close Proximity to Mt. 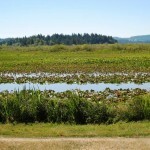 St. Helens National Monument, Gifford Pinchot National Forest and Seaquest State Park. 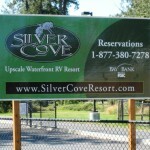 Only 10 minutes West of Silver Cove Resort, this community highlites itself as the gateway to Mt. St. Helens. Catle Rock, the town’s namesake, a 190-foot-high rock, was a landmark for Cowlitz Indians and Hudson’s Bay Company traders as early as 1832. 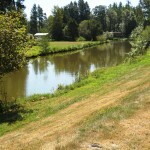 Castle Rock prospered as a Cowlitz River steamboat port and trading center for valley farms. 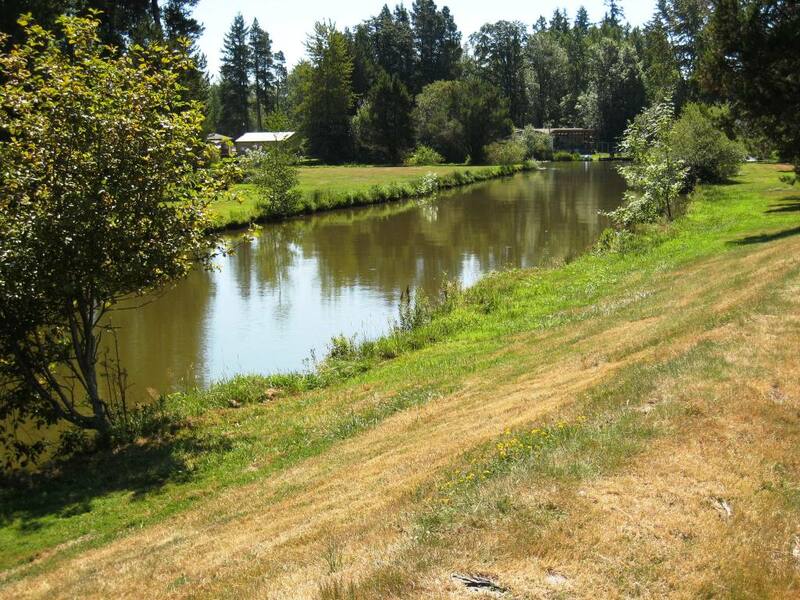 As the largest city in Cowlitz County with a population of approximately 35,000, This city boosts a positive, proactive and hopeful public attitude. From education to culture to neighborhoods, you'll find a home-style atmosphere that is appealing to residents and visitors alike. Catch our celebratory spirit in our special community celebrations throughout the year. 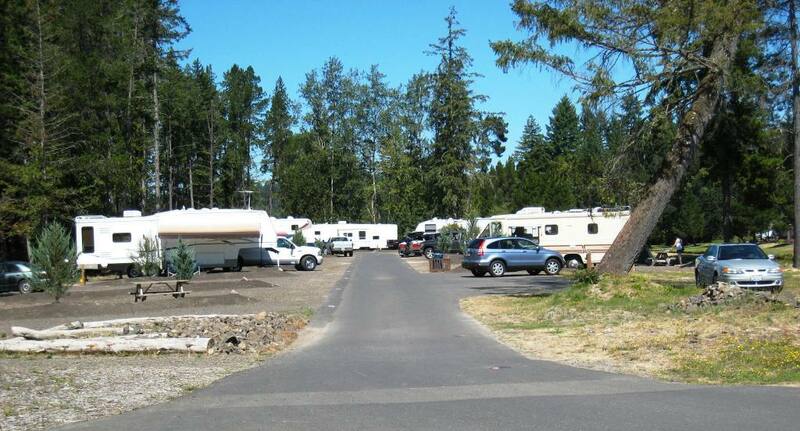 The Pacific NW has become a favorite destination for RV'ers and recreationists from all across the nation. 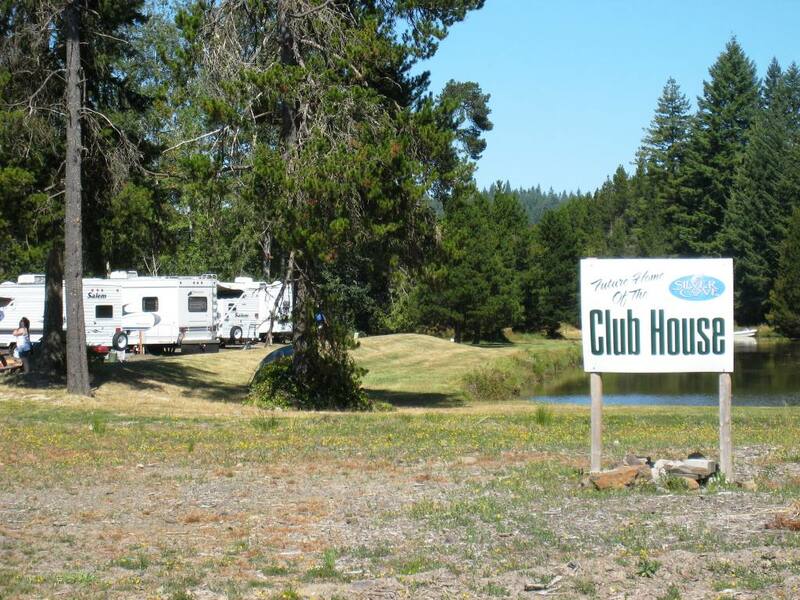 Where else in the country can you tour a region that includes the Pacific Ocean, The Cascade Mountains, the many lakes, vineyards, golf courses and a variety of entertainment all within an hour and a half drive. 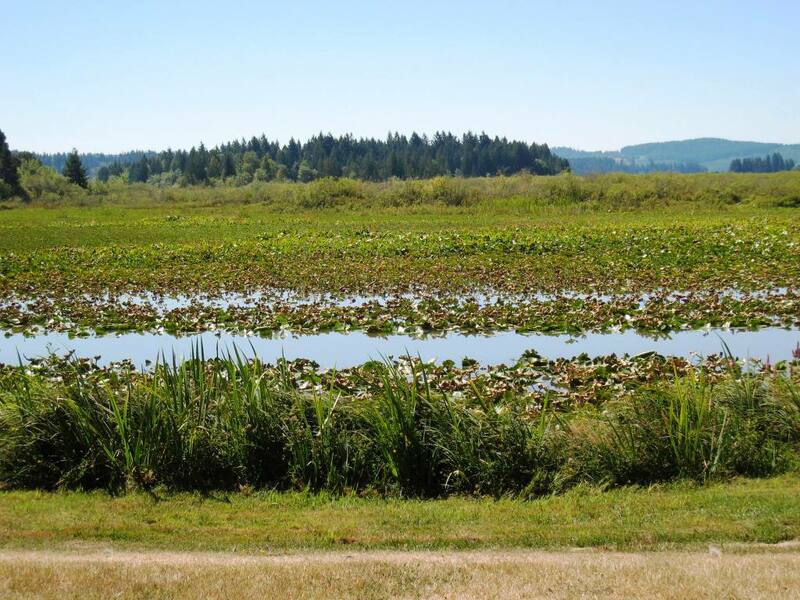 Silver Lake is no exception to the above list of destinations which boast some of the best fishing in the region, secluded and romantic getaways and a short distance from hiking and nature trails. 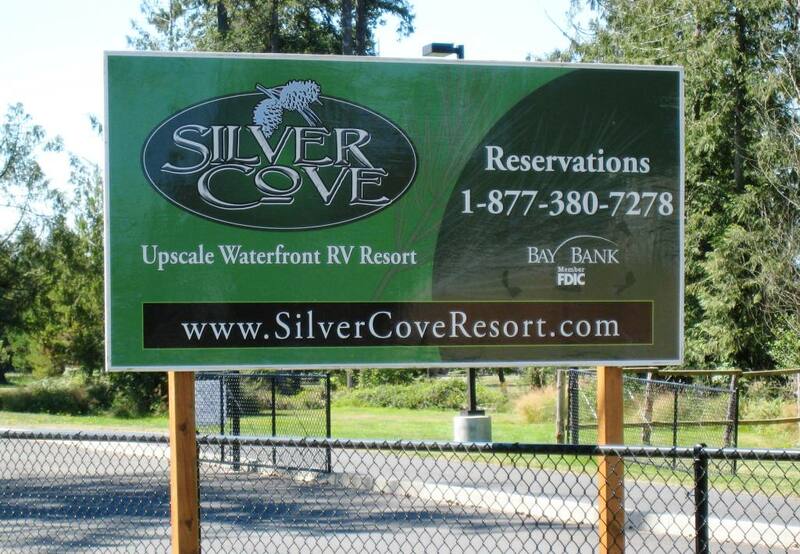 Make Silver Cove Resort your next destination for all your recreational enjoyment! 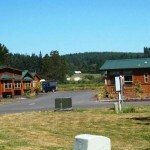 The Park is located 9 miles East of I-5 at Exit 49 and is the gateway to Mt. St. Helen's. This Hwy is in excellent condition and is a wide 2 lane Hwy. 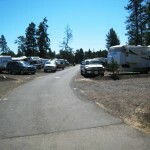 There are many attractions on the way to and at the mountain. 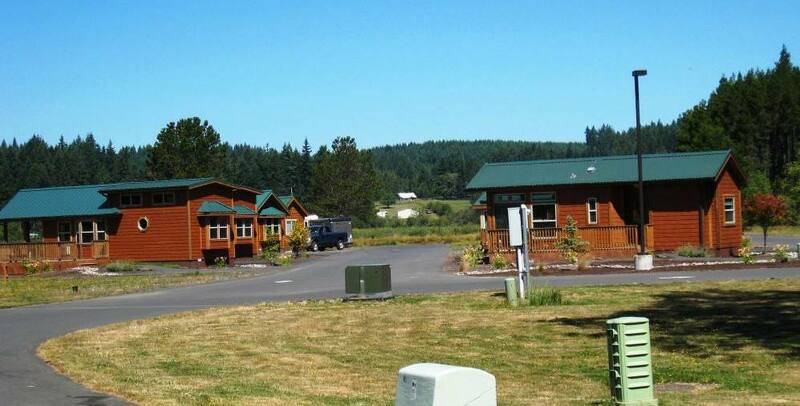 The Northern Oregon and Southern Washington coasts are within an hour and a half drive and provide excellent beach activities, shopping and fine restaurants. Olympia, WA is just an hour and 15 min. away and is the Capital of the State. 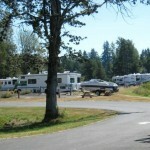 Olympia is on the south end of Puget Sound and also provides good shopping and restaurants. Portland, OR is just one hour away and is a Metropolitan city offering great shopping and restaurants. 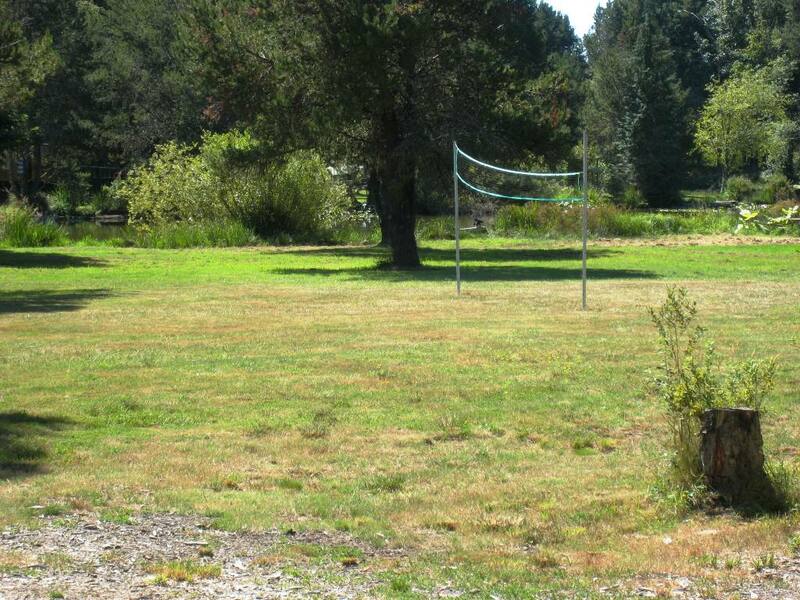 Campground has potential. 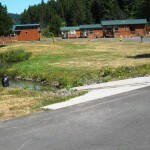 Don’t be deceived by the “Resort” in the name though, they aren’t quite there yet. 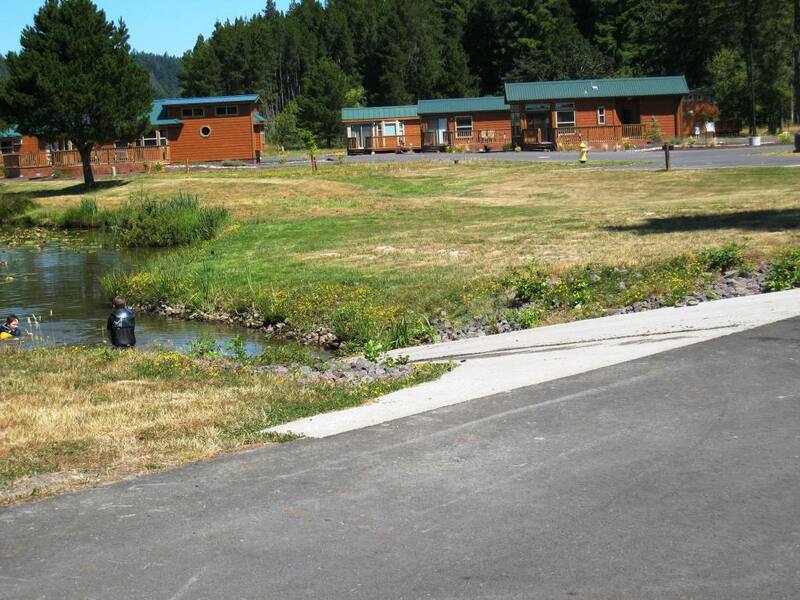 With 163 sites, it offers a nice atmosphere next to a canal which leads to Silver Lake, close to Mount St. Helens and has nice flat spaces. 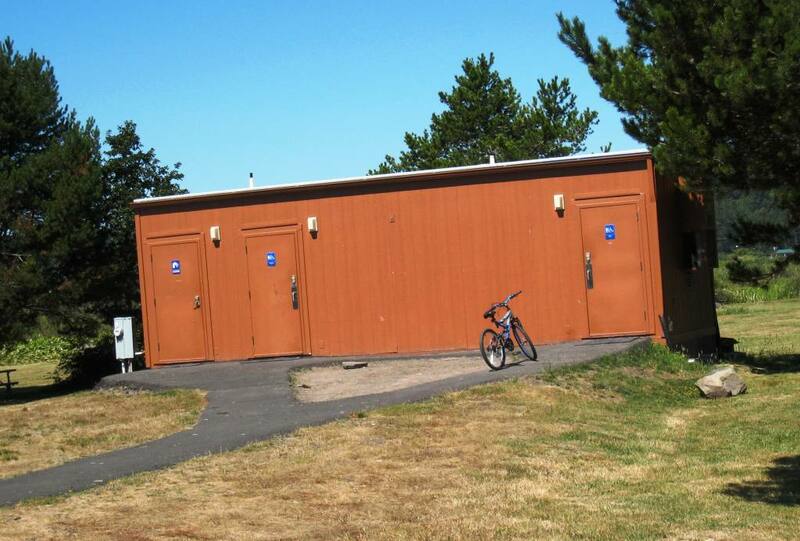 They offer full hook ups with good water pressure. WiFi is weak in places. 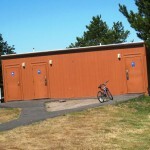 Unfortunately they only have 1 bathroom building with a total of 3 toilets and 1 shower for 163 spaces. The bathrooms they do have there is definite room for improvement for maintaining their cleanliness. 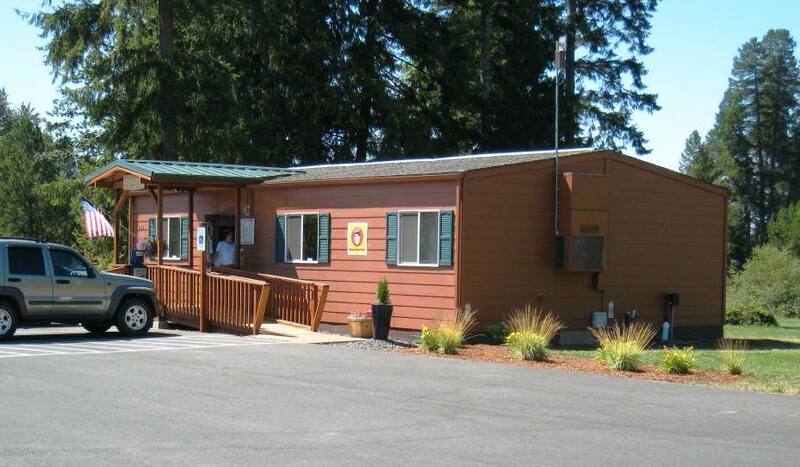 They also do not offer laundry facilities and the office has limited supplies. 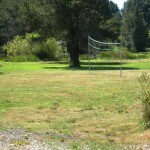 The camp host could use some customer service training. The office personnel were very nice to deal with but the camp host needs to work on their customer service skills. 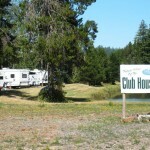 There is one covered picnic area and the club house is “coming soon”. Reasonably priced at about $30 with Good Sams discount. 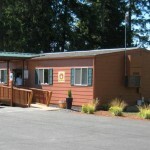 We stayed here the second week of August, 2010 in a travel trailer. 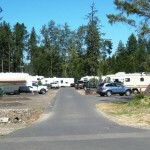 Overall a nice campground to stay a night or two at but not an extended stay. Once they get some issues resolved it will deserve the “resort” status in my opinion.